We want our students to be authentic followers of Jesus through their personal commitment to Him and their outward commitment to sharing His truth with others in the community. 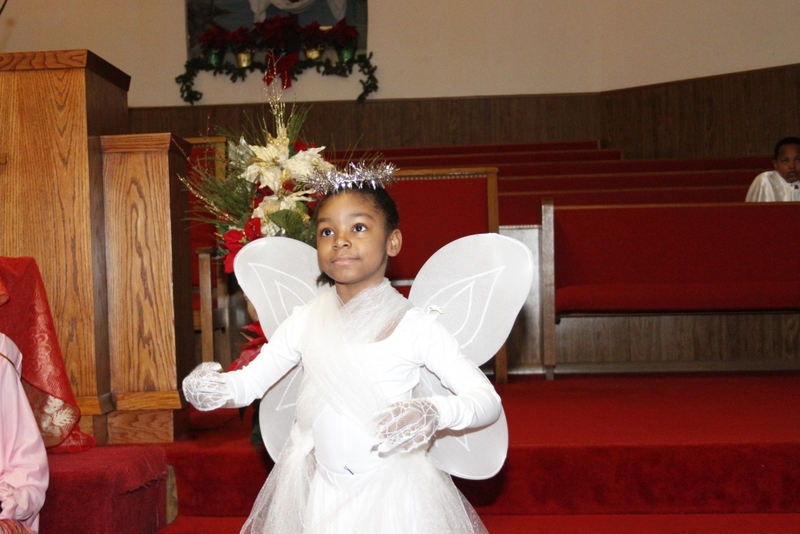 Our youth SING, DANCE, MIME, DRILL, perform plays, presentations and much more in their service to the Lord. Celebration Sunday 2014 from ZionBaptist-Ft. Worth on Vimeo. Christmas Play 2013 from ZionBaptist-Ft. Worth on Vimeo. Read below: the Spotlight is on Jerome Parker. The 2010 Haiti earthquake was a catastrophic magnitude 7.0 earthquake, with an epicenter approximately (16 mi) west of Port-au-Prince, Haiti’s capital. The earthquake caused major damage in Port-au-Prince and other settlements in the region. Many notable landmark buildings were significantly damaged or destroyed. Many countries responded to appeals for humanitarian aid, pledging funds and dispatching rescue and medical teams, engineers and support personnel. Zion’s own Jerome “J.J” Parker Jr. was among those who responded by seeking donations and collecting much needed supplies. JJ flew into Port Au Prince, Haiti on June 17, 2013 and left Haiti on June 24,2013. He traveled with two groups that sponsor two orphanges in Haiti. 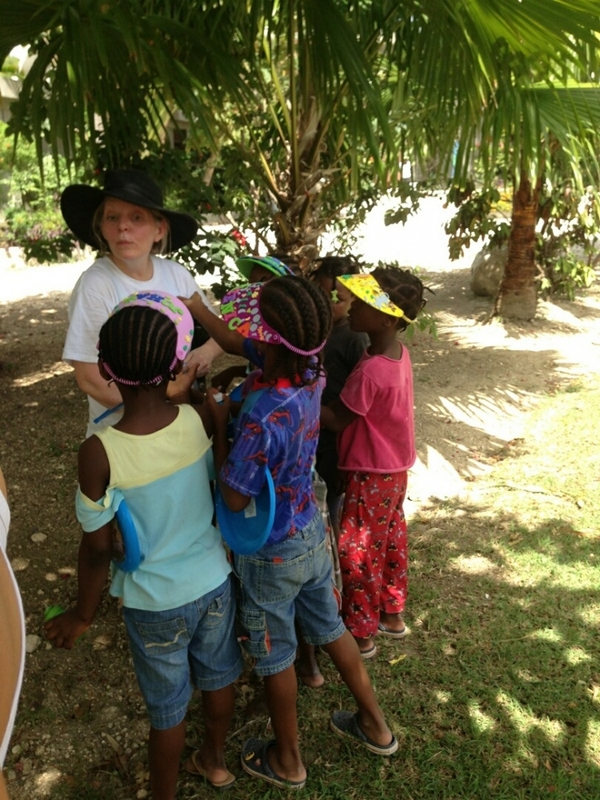 (Fondation Enfant Jesus and Village of Vision for Haiti) There they worked on two orphanges. At Lamardelle they repaired the roof and the Septic tank. At Kenscoff Orphange they repaired cribs, repaired playground equipment and installed a drip watering system for the garden. They also took things to give out to the different villages. They gave out 600 hygiene kits, school supplies and clothes to the men,women and children. These photos are from his mission trip.